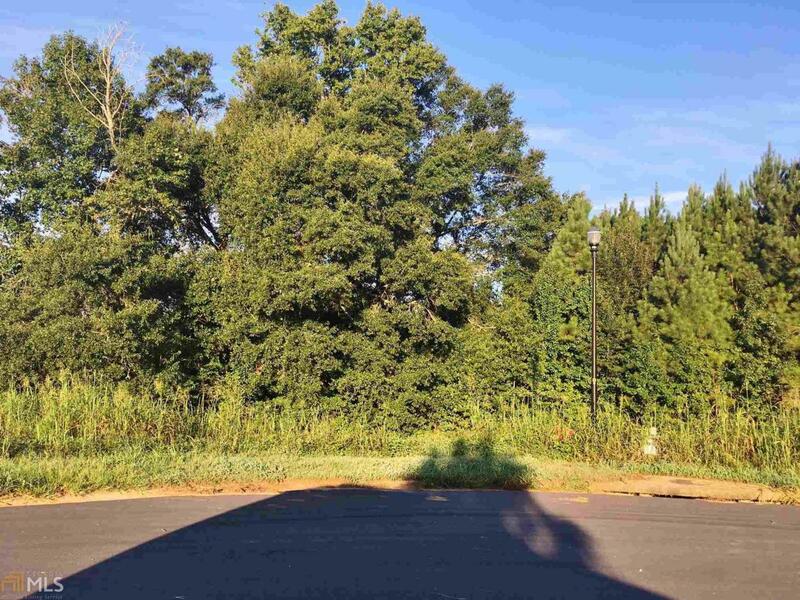 Beautiful lot in Madison, Georgia's (Morgan County) popular established community - Buckhead Manor (with pool, picnic cabana, & ample conservation green space). Community is approx. 1.5 miles from excellent public charter school system & approx. 2.5 miles from historic downtown Madison, town park, shopping, & restaurants. Convenient to I-20, Covington, Conyers, Lake Oconee, Watkinsville, Athens & Atlanta.